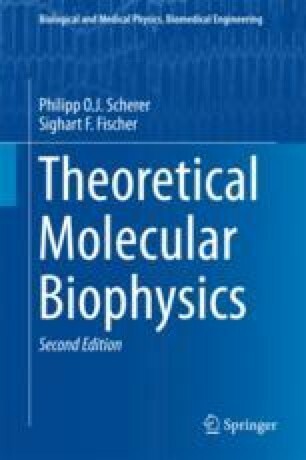 In this chapter we study simple statistical models for the entropic forces which are due to the large number of conformations characteristic for biopolymers like DNA or proteins. First we discuss the freely jointed chain model. We evaluate the statistical distribution of end to end distances and discuss the force extension relation. Then we study a two component model of a polymer chain which is composed of two types of units, which may interconvert. Interactions between the segments are included and explain the appearance of a very flat force extension relationship, where a small force may lead to much larger changes in length than without interaction.